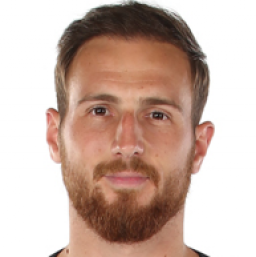 Tomaz Kavcic has been sacked by Slovenia after accusing Oblak of "telling lies from Madrid" as the goalkeeper pulled out of international contention for 2018. The Slovenian football federation have announced their decision to sack Tomaz Kavcic from his role as the team's manager. 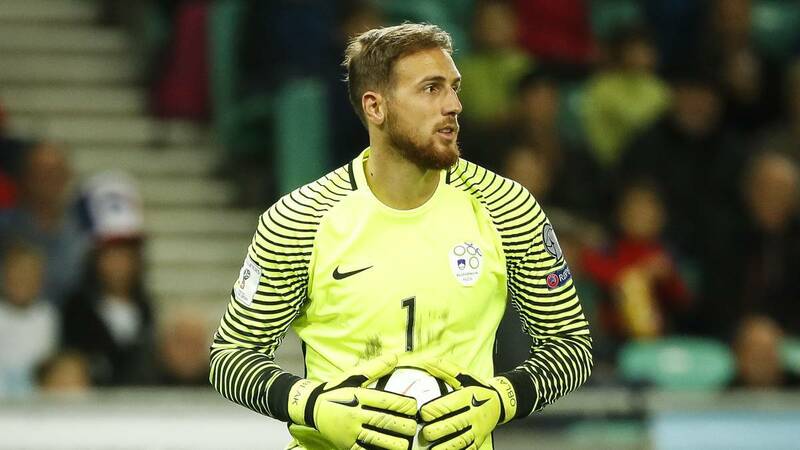 The decision comes just hours after he openly questioned Jan Oblak's decision to rule himself out of Slovenia's upcoming international games in order to recover from long-term injury issues. "Ask who? For what? This is the national team. Who do I have to ask? To play for the national team? Why? What is the message that is being sent? What are we saying to the others?" he said in a press conference. "For me, I'm not to blame. I might not be back here but I'm not guilty. All the doors are still open, they have to be open but I want to speak to people face to face, with everyone, and he doesn't speak to me. Jan....okay, he has messed up, I know this kid since he was 16. How sad...he is my great personal defeat. Despite everything, I didn't talk to him before the president did and I they told me what he said. I never spoke to him and he told lies from Madrid without speaking to me. I never said anything, it doesn't make sense. But I keep saying. Slovenia needs him despite everything." 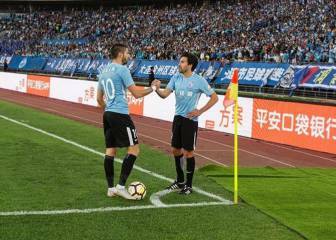 The consequences of accusing Oblak of lying has caused the federation to sack the manager. 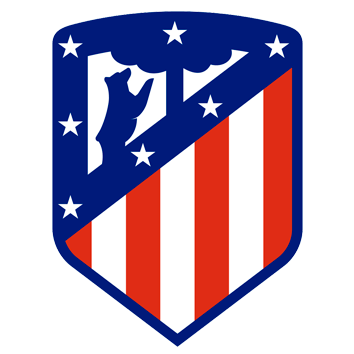 Meanwhile, Oblak trained with Atlético Madrid in preperation for the game in LaLiga against Villarreal. It was against the yellow submarine the he suffered a shoulder injury that kept him off the field for two months in 2016. 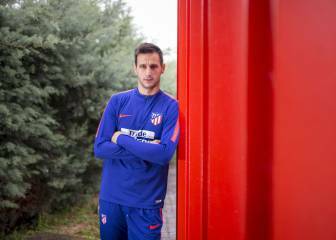 Nikola Kalinic: "Whether I play one minute or 90, I'll give the best I've got for Simeone"